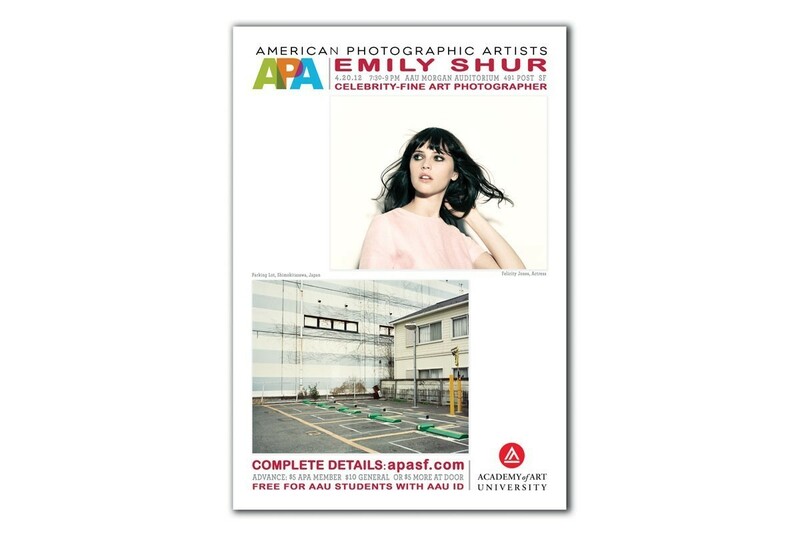 For nearly three decades APA SF has produced the highest caliber, original educational events on a wide variety of contemporary topics, as well as sophisticated photo business networking events. Our unique, professionally produced events are at the center of our entire region's photo community. Stay connected and current by attending APA SF events. APA members receive up to a 50% discount on all of our popular events and exhibition entry fees-- a total yearly savings which can easily cover the cost of an annual membership. Many APA SF events sell out, and some are reserved for members only. 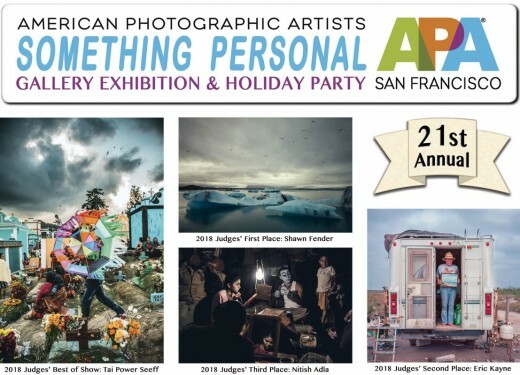 APA SF Something Personal Exhibition is now online! 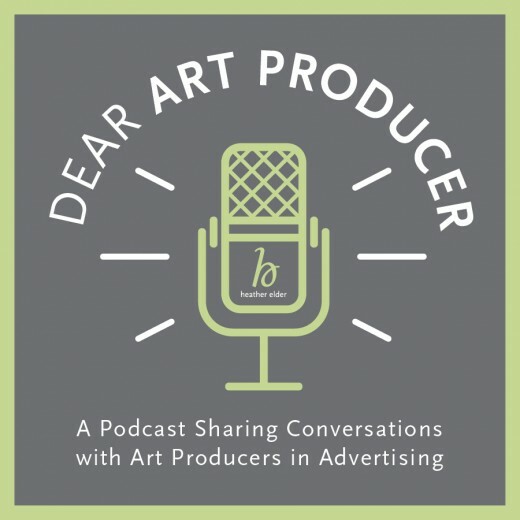 Fifteen additional great reasons to join APA!